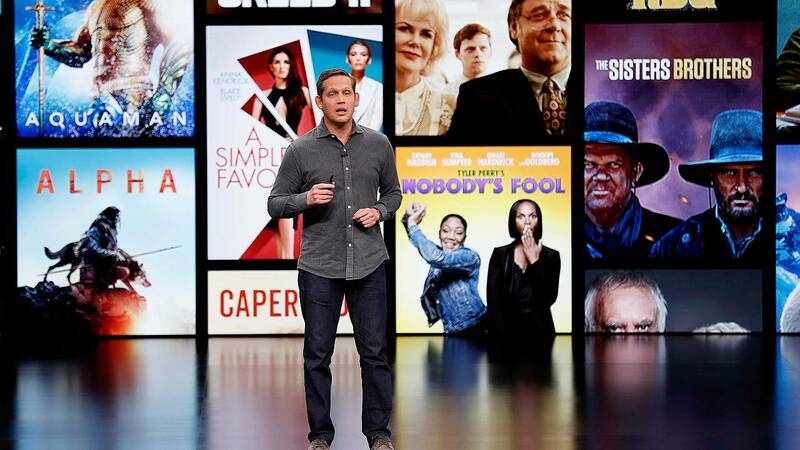 When Apple announced its own subscription service this week, Apple TV , Apple News and Apple Arcade, many people thought: "Great, more subscription services to add to the monthly tab." Nearly half of consumers in the United States said they are frustrated by the number of subscriptions and services they need to have in order to watch the shows they want, according to Deloitte's annual Digital Media Trends survey. However, the average consumer still subscribes to three video streaming services, according to the survey. Apple News will cost $9.99 per month. The company hasn't released details on pricing regarding its other new subscriptions. Signing up for a subscription is a familiar process. Most companies try to lure new subscribers with a free month, with the hope that people will like it, and if they don't, will be too lazy or forget to go through the process of canceling. "The more and more subscriptions consumers sign up for, the less the desire they have to add another one," said Moorhead. "[However] the degree of this depends on just how much benefit the new subscription adds. For example, consumers will be much more motivated to break free from their cable provider if they can get what they actually watch in a more affordable and convenient way." It's not just media that likes the subscription model. The subscription economy has increased 100 percent every year, over the past five years, according to a report from McKinsey, which surveyed Americans on their recurring e-commerce purchases, whether they're from Birchbox or Dollar Shave Club. Last November, Rex Sorgatz, author of "The Encyclopedia of Disinformation," asked people on Twitter how many media subscriptions they have. His own media bundle included 11 different subscriptions, including MoviePass, The New York Times, and Amazon Prime. Sorgatz told NBC News he's ready for more subscriptions. "Everyone says they have fatigue about maintaining subscriptions, but I think we'll all just get used to it," said Sorgatz. "Back in the day, I used to subscribe to 30 magazines. And that's when it was painful to resubscribe. I think society is just transitioning to a place where paying monthly fees is just normal. Car leases are now quite popular, and everyone pays their gym dues. I pay monthly for my iPhone. Netflix was the real tipping point for media — no contract, quit anytime. That's where media is headed."